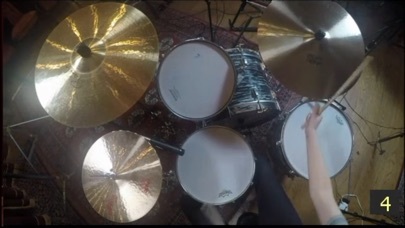 GoView360 Drum Tutorials with Professional Drummer, Rosie Slater. 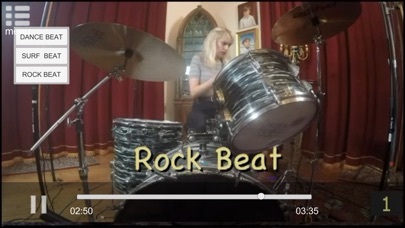 In this app learn how to play a Dance Beat, Surf Beat, and Rock Beat. Great for Beginners! Rosie has performed live with Eddie Brigati, Brian Wilson, Steve Van Zandt, Lesley Gore, Sam Seeger, Supercute! and her own band New Myths. 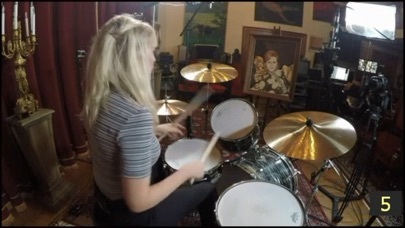 Rosie has appeared on recordings for Frank Ocean with Wolfgang Tillmans, Darlene Love, Total Slacker, Sam Seeger, Wooing and her own band New Myths.